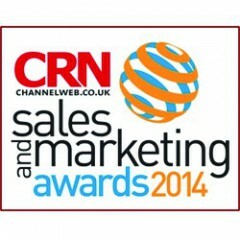 Scooping first place for 'Best Marketing Campaign' in the National CRN Sales and Marketing Awards 2014. 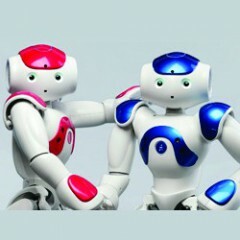 With their newest project 'The NAO mini-humanoid robot' set to revolutionise UK teaching and learning, NCI were invited to the prestigious Canalys Channel Partner Event in France with partners including IBM, HP, Cisco, Lenovo, EMC and Toshiba to name but a few. Congratulations to all staff and pupils at Marlborough Primary School for joining the elite group of schools to receive the top Ofsted rating under its new grading system - we're so proud of you! 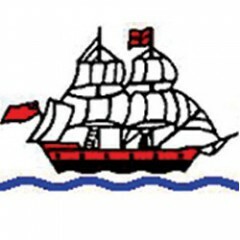 Marlborough School have been a triumphant success story for NCI, first agreeing to trial our new school internet services and soon evidencing significant ICT developments. The school benefited from a Superfast boost to internet services which empowered teaching and learning. Beware Cryptolocker Ransomware -Protect your files now! Never open ANY attachment from ANY sender you don’t recognise. Protect yourself with responsible IT use.